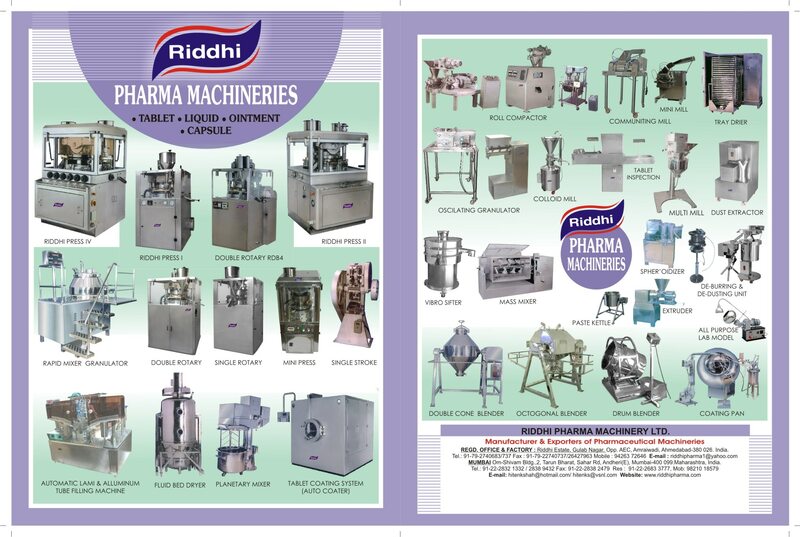 Manufacturer Of Pharmaceutical Packaging Machines In India: We are the largest making “Pharmacieutical Packaging Machine” Manufacturers from India. We are world leader in the field of designing and manufacturing Pharmacieutical Packaging Machine. Our wide ranges of Pharmacieutical Packaging Machine are equipped with most advanced features for broad spectrum of industry applications. We deals in complete range of packaging machineries right from Vial Washing Machine upto Labelling Machine for Injectable Dry Powder , Injectable Liquid for Vials & Ampoules and Dry Syrup Powder Filling Line. Pharmaceutical Packaging Machines Manufacturer In India: We are the largest making “Pharmacieutical Packaging Machine” Manufacturers from India. We are world leader in the field of designing and manufacturing Pharmacieutical Packaging Machine. Our wide ranges of Pharmacieutical Packaging Machine are equipped with most advanced features for broad spectrum of industry applications. We deals in complete range of packaging machineries right from Vial Washing Machine upto Labelling Machine for Injectable Dry Powder , Injectable Liquid for Vials & Ampoules and Dry Syrup Powder Filling Line.